Being able to spread happiness is a great thing. It can be so satisfying to know you’ve helped make someone smile. Even if you only brighten one person’s day or cheer up one person who’s feeling down, you never know the knock-on effect this could have. That’s why, with the help of Fixers, my team and I organised a Good Gestures Day. It’s an initiative that involved several groups of young people at various locations nationwide. Together, we raised the spirits of passers-by, by giving out free hugs, fist bumps, handshakes and high-fives. 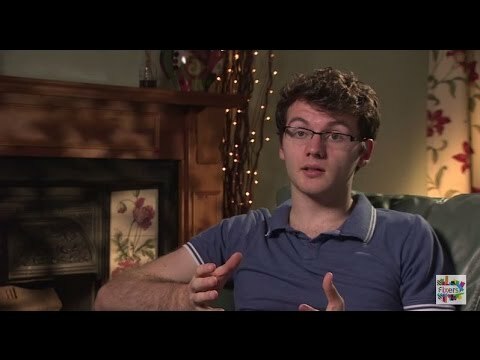 The national campaign was inspired by my friend, Stephen Sutton, who had incurable cancer. He was one of the most enthusiastic and vibrant young men you could ever meet and he helped organise the first Good Gestures Day, which took place last year. I hope this campaign will encourage people to see things from a different perspective – taking the time to appreciate those around them. The team at the University of Nottingham SU are supporting our Fixers project. They’re helping us recruit young people to get involved in our National Good Gestures Day event. 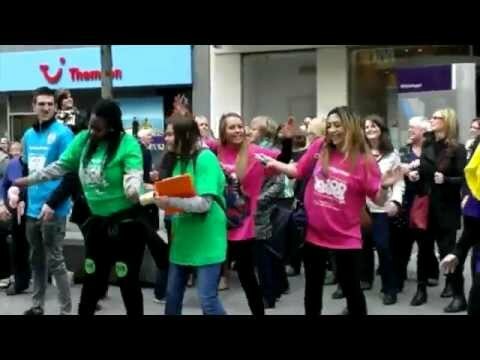 After the success of last year's event, I'm leading National Good Gestures Day in Nottingham again on May 16th. Our National Good Gestures Day event was held in St Peters Square in Nottingham on Saturday 10th May. It was great to hear in real life how many people Stephen's story has touched. People responded so brilliantly and even got involved with giving out the good gestures! They were really touched and moved by the fact that people were actually spreading a bit of cheer. National Good Gestures Day aimed to make people smile.